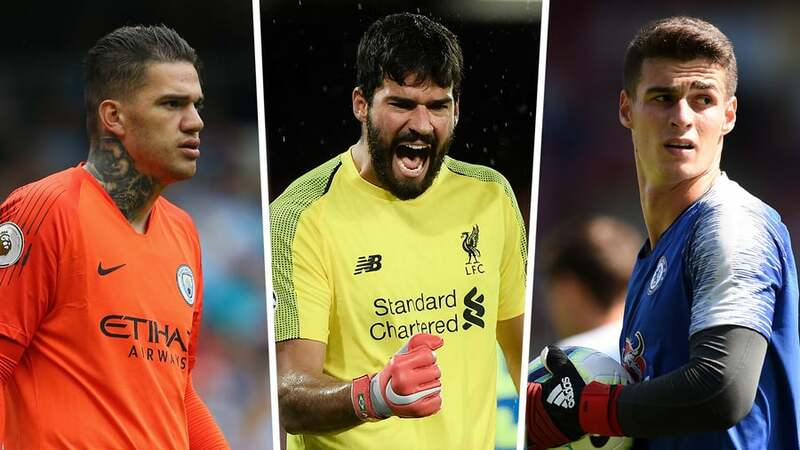 The quality of goalkeeping in the Premier League has never been better, thanks to the likes of Alisson, David De Gea and Ederson. But who amongst them is at the top after 26 games? 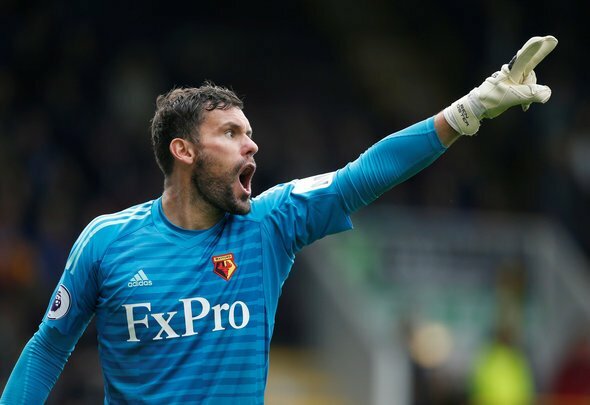 The huge chunk of credit must go to Ben Foster for Watford’s current, 8th position in the Premier League. The shot-stopper was at his best once again, as he made 4 saves against Everton and kept the seventh clean sheet of the season. Foster has now made 82 saves in this season’s Premier League with just three other shot-stoppers are ahead of him. The Brazilian had little to nothing to do as Manchester City scored six past Chelsea. But he was still sharp as always as he made four saves in the game. His save from Pedro’s close-range shot was especially impressive. 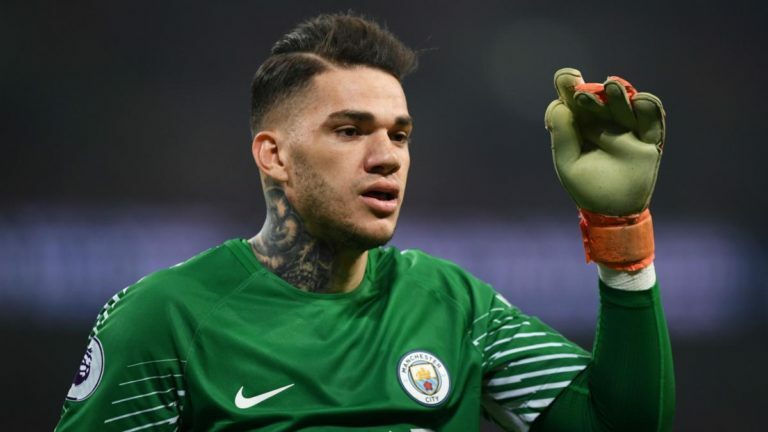 Ederson also continues to be impressive with his passing as he managed 89% passing accuracy against Chelsea. The Brazilian has now kept 12 clean sheets and is second in the list, just two less than Alisson. This guy needs no introduction and at this point, he doesn’t need any explanation to back his inclusion in this list either. David De Gea kept yet another clean sheet against Fulham as the Red Devils ran past the Cottagers without much efforts. 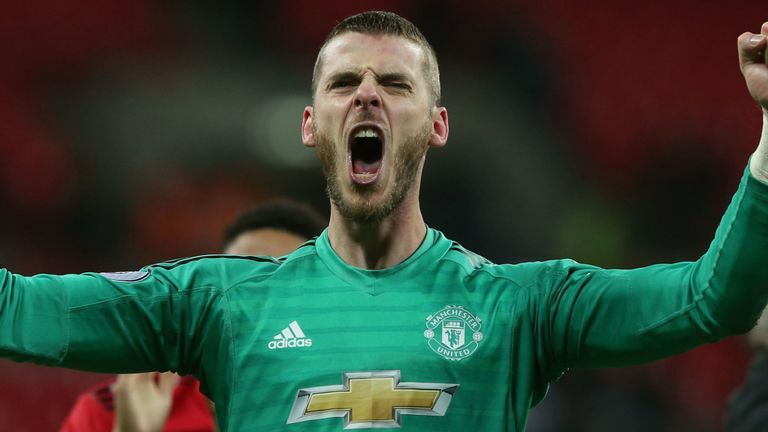 With 93 saves in 26 league games, David De Gea has made more saves than any other goalkeeper from the top six teams. This might be strange for a few people to see Alisson in the second place. After all, the Brazilian has kept the most, 14 clean sheets and has conceded the least, 15 goals. But if you look at the last few performances by Liverpool and Alisson, this change in the rankings was always coming. 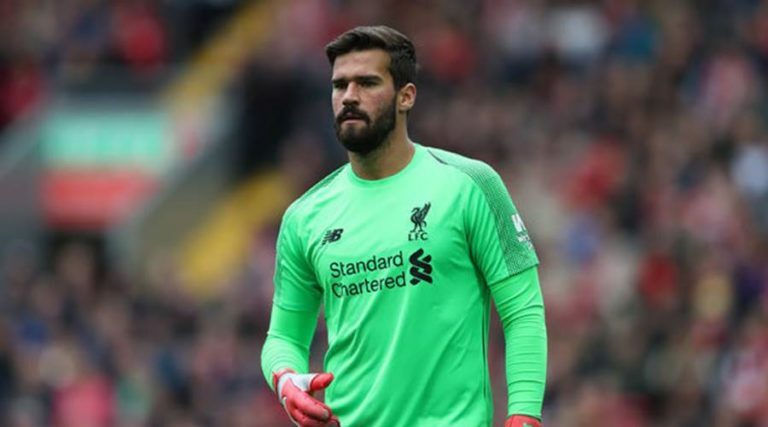 But after two consecutive draws and average performances, both Liverpool and Alisson returned to the best with 3-0 victory against Bournemouth. The Brazilian made two amazing saves but other than that, he was hardly troubled. At the end of this season, Alisson might just end up winning the Golden Glove, thanks to his clean sheets. But if you look beyond statistics, Lukasz Fabianski has been the best goalkeeper so far. The Polish goalkeeper made four saves against Crystal Palace as the Hammers settled for yet another 1-1 draw. And if it wasn’t for Fabianski, Wilfried Zaha might have won it for the Palace in the 81st minute. 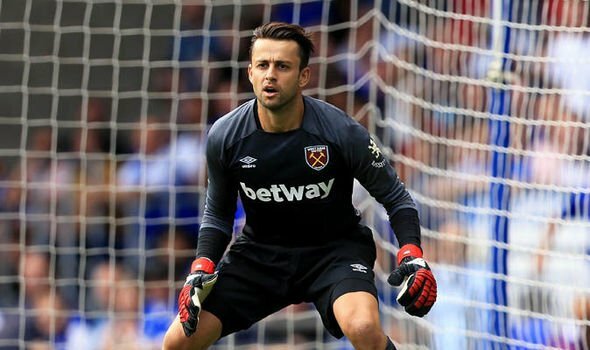 Fabianski also completed a century of saves for this season, with 101 saves in 26 games, most by any goalkeeper this season.